Ingredients: Sugar, Vegetable Oil, Hazelnuts (13%), Fat-Reduced Cocoa, Skimmed Milk Powder (6.6%), Whey Powder, Emulsifier (Soy Lecithin), Vanillin. Do not refrigerate. Store in a cool place. 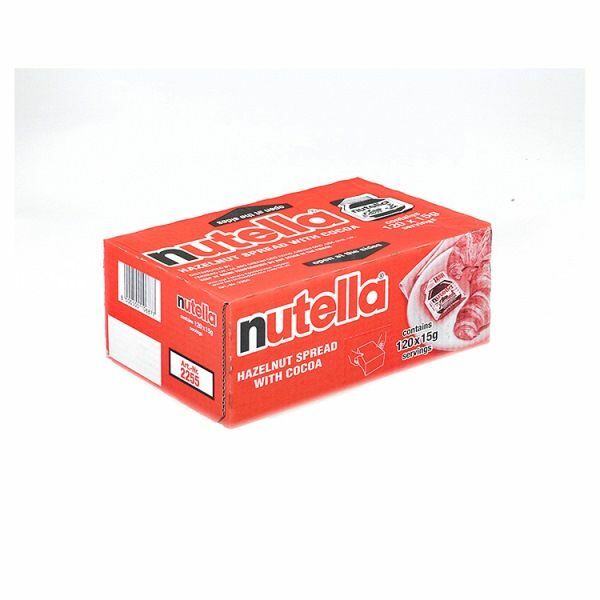 You may not know that nutella is a hazelnut spread ( not chocolate ) and releases its energy slowly. It is a low glycaemic index (GI) food. In fact every 15g portion contains 2 whole hazelnuts, some skimmed milk and a dash of cocoa. Suggested serving amount - we (nutella) suggest that a 15g portion of nutella should be eaten on a piece of wholegrain toast such as wholemeal, seeded or granary. 15g is equivalent to around 2 teaspoons. With nutella, there is no need to add butter or spreads. This means a 15g portion of nutella on toast contains less fat (3.5 less) and sugar (2.2g less) than jam and butter on toast (measured against a 15g portion of jam with 10g butter). From its beginnings in Italy in 1946, nutella has grown to become the worlds leading hazelnut spread and is now marketed in 75 countries. 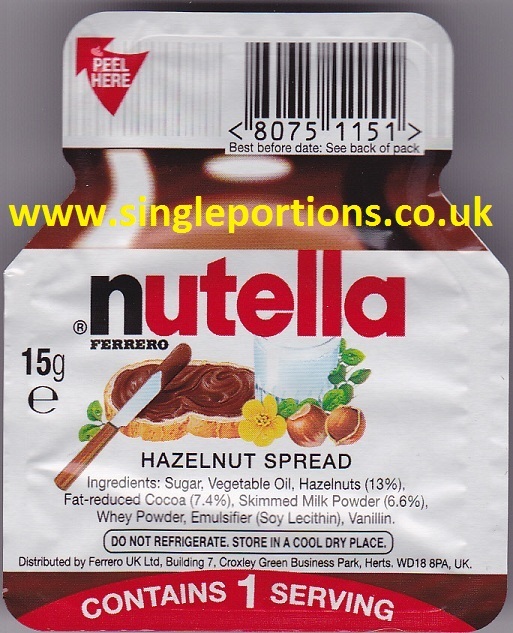 Launched in the UK in 1964, nutella celebrated 45 years of family breakfasts in 2009 and is the No 1 sweet spreads line in the UK. To see an enlarged/zoomed photo - click on the picture of the products and keep following and clicking until it is very large and clear to read. Not sure whether to buy from us ? Why not read some of our 'Testimonials', from around the World. 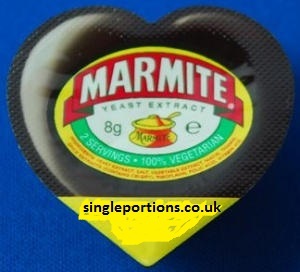 Have you got - mouldy jam - lumpy milk - rancid butter - suspect sauce - or want to save weight - lose weight - or go to festival - self catering - holiday - staycation - camping - or what about wedding favours - and are you looking for - "Single Portion" - sachets / condiments / sticks / jiggers / dips / own / mini / tiny / small / tubs / solitary / miniatures / lone / portions / solo / pots / squeezy / pouches / singular / packets / individual / bags / boxes / personal / jars / packs - BUT NOT - 200 to 1000 - at a time ?